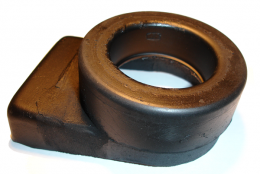 Driveshaft bearing retainer / support. Replaces original GM part #7807531, 1384276 & 1349498. REVULCANIZATION SERVICE ONLY - You will need to send in your core and allow 4-5 weeks for service.